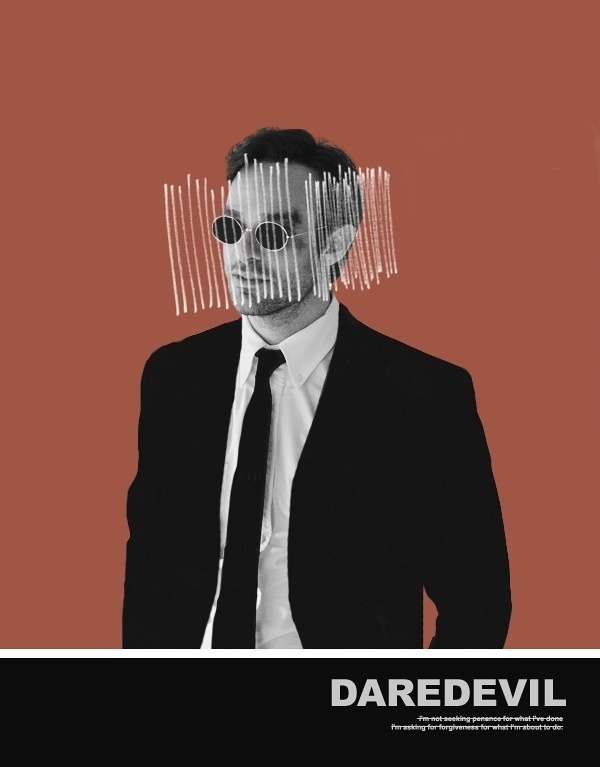 Matt Murdock. . HD Wallpaper and background images in the Daredevil (Netflix) club tagged: photo. This Daredevil (Netflix) fan art contains スーツ and ビジネス スーツ. There might also be 服のスーツ, スーツ, and 洋服.